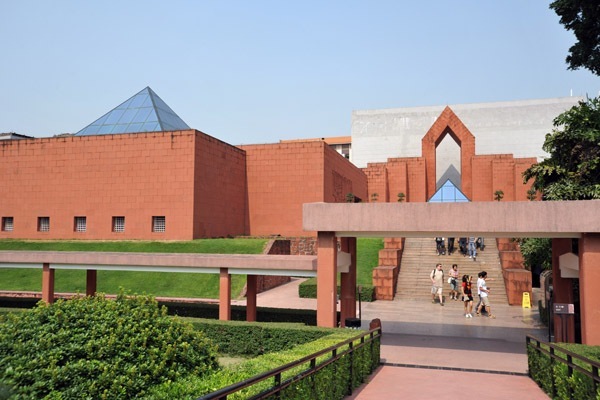 The Museum of the Mausoleum of the Nanyue King is a museum in Jiefangbei Road, Yuexiu District, Guangzhou, southern China. With an area of 1,4000 sq. 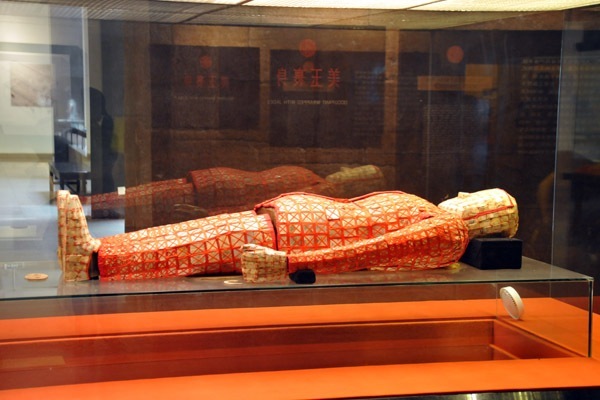 m, the tomb is the witness of Guangzhou’s history of over 2,000 years. 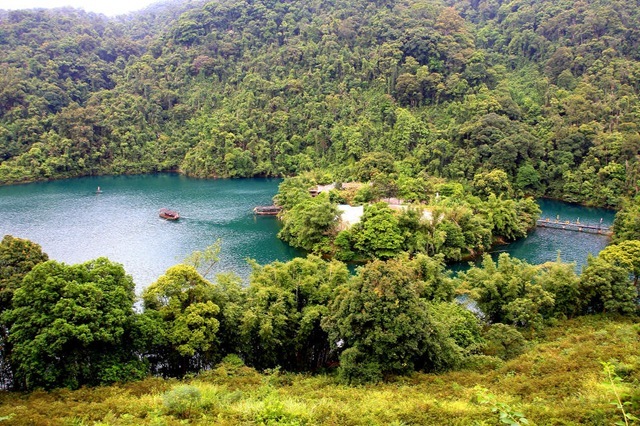 It is well known for its well-preserved tomb and funerary antiquity from the Han Dynasty, as well as elegant and grand architecture from the Lingnan (south of the Nanling Mountain) area. The owner of the tomb is the second king, Zhao Mei of Nanyue State of the Western Han Dynasty (206 B.C.-24 A.D.). Hidden 20 meters (65.6 feet) underground, the tomb is made up of 750 huge stones with colorful murals. 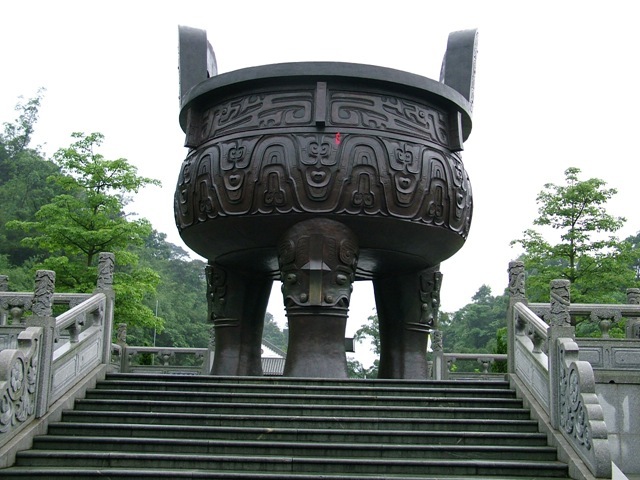 The over 1,000 pieces of cultural relics, bronze ware and terra cotta ware in particular, feature the Yue Culture of south China(Nanyue Culture). 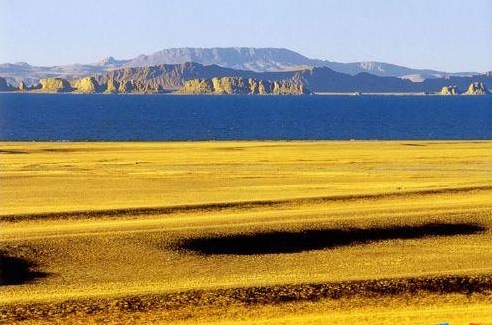 Represented also are traces of central Chinese culture, the Chu culture of south China, the Bashu culture of southwest China, the Hun culture from the northern grassland, and even foreign cultures. The tomb was found by accident in 1983. 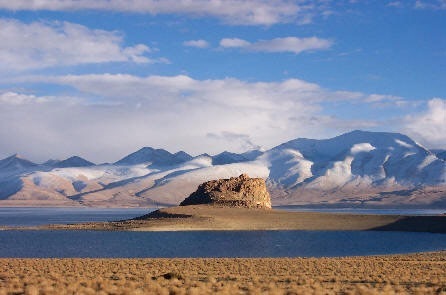 It was hidden about 20 meters below the surface of the mountain and is built out of 750 big stones. Wooden boards were laid at the bottom of the tomb and the sides of which were covered by stone slabs. The whole tomb was magnificent and complicated and specific in its layout with two stone doors dividing it into small compartments.